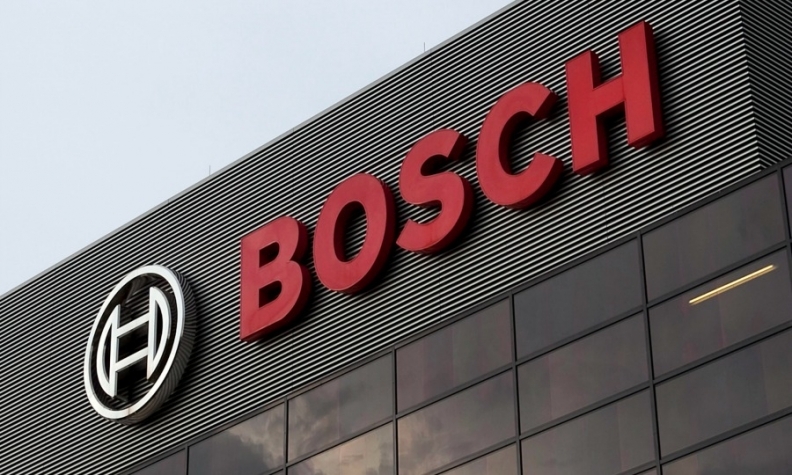 RENNINGEN, Germany -- Robert Bosch expects its revenues to grow by 3 percent to 5 percent this year following a 12 percent jump in the first quarter. Profits for the year are expected to rise even as levels of investment into new automotive technologies for self-driving cars, connected vehicles and electric and hybrid drivetrains remain high, Bosch said. As part of a shift in priorities away from combustion engine technologies toward zero-emission vehicles, Bosch sold its starters and generators business this week, to a consortium headed by China's Zhengzhou Coal Mining Machinery Group for 545 million euros. Last year, higher investments in new technologies led to a 6.5 percent decline in Bosch's underlying operating profit to 4.3 billion euros, despite revenue growth of 5.5 percent to 73 billion euros. Bosch ranks No. 1 on the Automotive News Europe list of the top 100 global suppliers with worldwide original-equipment automotive parts sales of $44.8 billion in 2015.